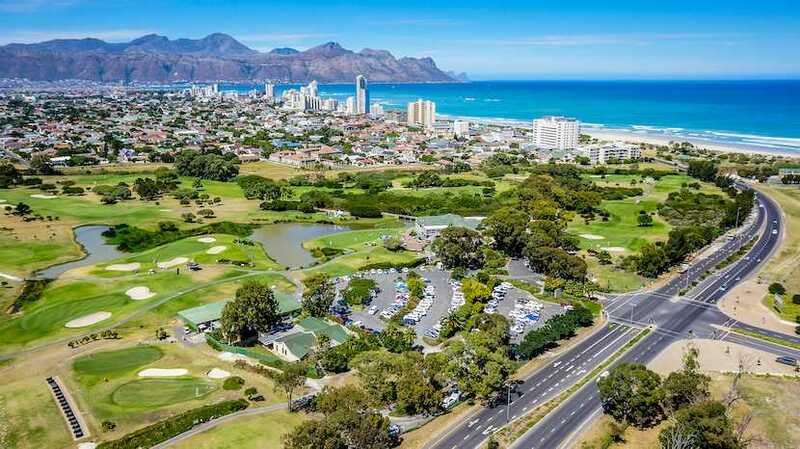 The chaos that passes for municipal governance in 62% of our municipalities can be untangled because much of it is systemic and not all due to pure maladministration and/or incompetence. 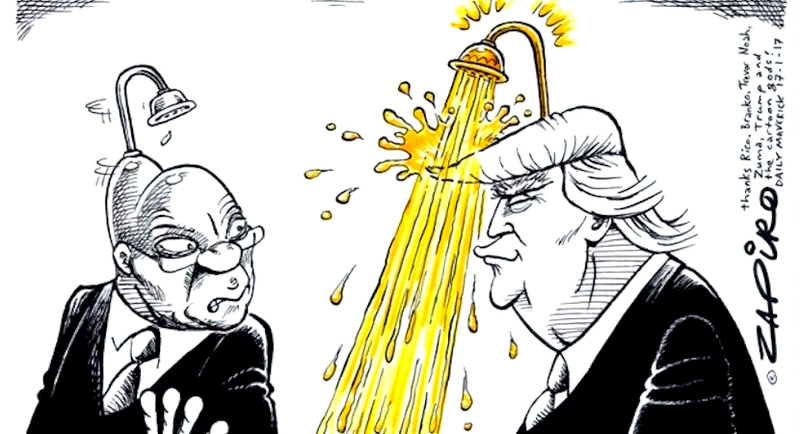 The New York Times reckons Trump and Zuma have a lot in common and is optimistic that both will come right in the end. Reading between the lines, there’s a bigger clean-up required for South Africa. Will Ethiopia become “the China of Africa”? 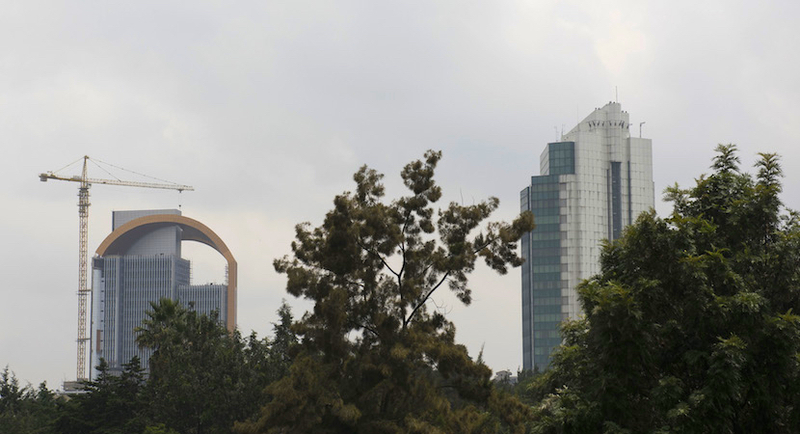 The question often comes up in an economic context: Ethiopia’s growth rate is expected to be 8.5 percent this year, topping China’s projected 6.5 percent. 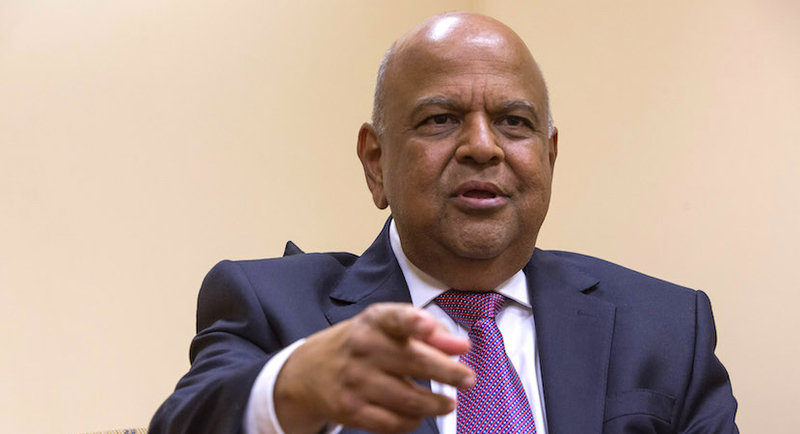 A return to ethical governance – Gordhan cleans out three more SOEs. 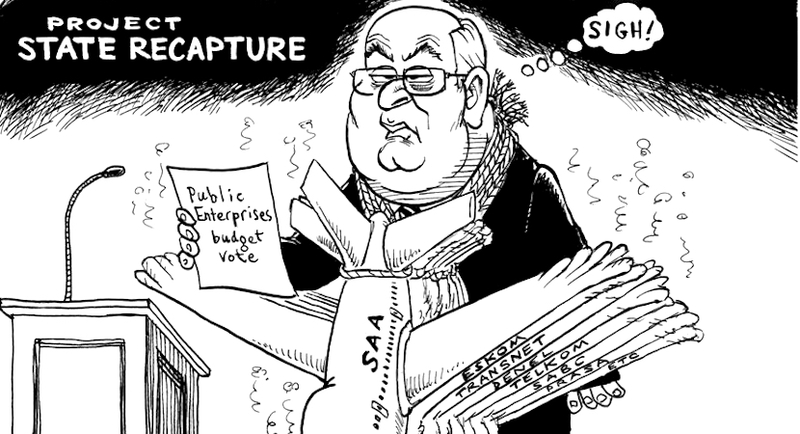 What Pravin Gordhan is doing to State-Owned-Enterprises is not merely a clean out; it’s a wholesale purge, giving us some inkling of just what Judge Raymond Zondo’s State Capture enquiry will eventually reveal. 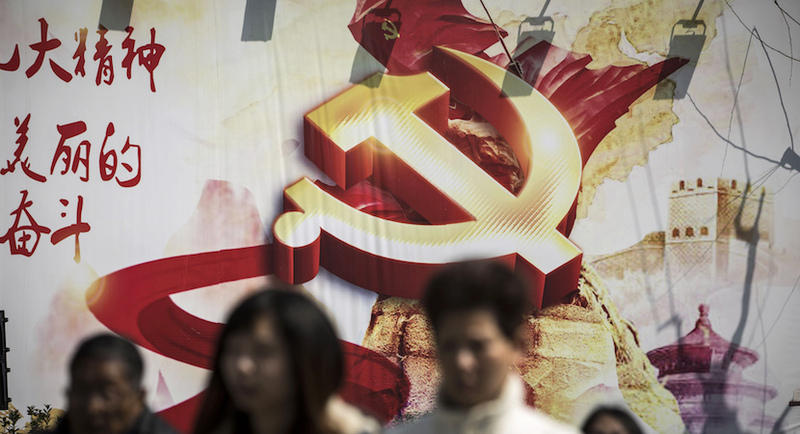 Sean Peche has tackled the elephant in the room: China may have the hallmarks of a capitalist country, but it is not democratic and the rules are different there from other countries. Between 2010-2016, Denel experienced an average growth of 15% per annum, with revenue topping over R8bn in 2016. But then the Guptas and corrupt government cronies got involved. 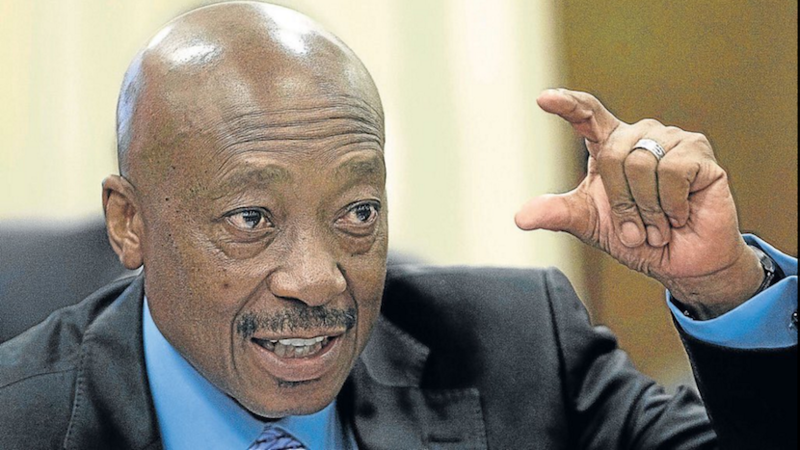 Tom Moyane has pressed SARS spin doctors into action, getting them to issue a media release suggesting that journalists are undermining the integrity of the tax collection organisation. In essence, Futuregrowth has decried the lack of transparency at SOEs in South Africa – especially for those companies with listed bonds. 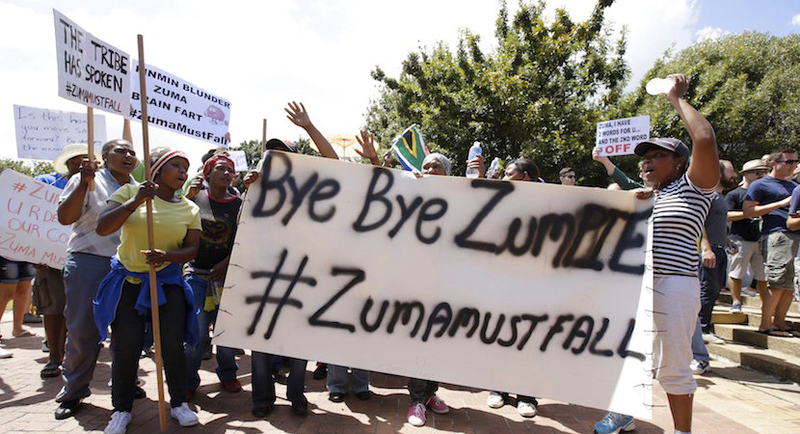 Nelson Mandela Foundation: Time is of the essence – Zuma must go, NOW! 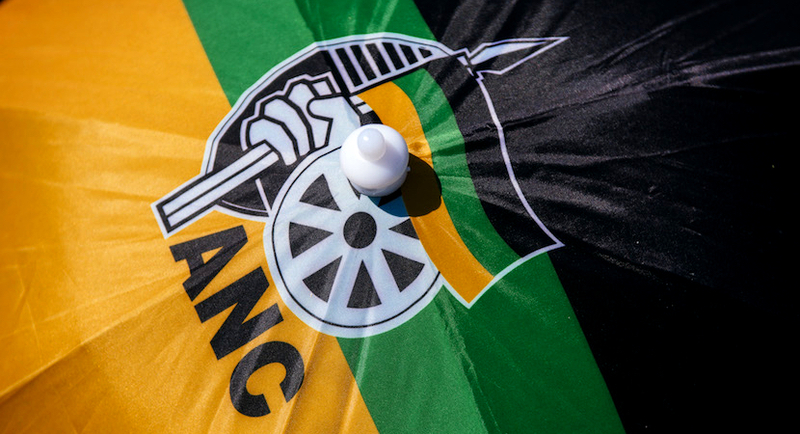 Pressure is building for Jacob Zuma to quit the Presidency following his preferred candidate’s bruising loss in last year’s December leadership race.